The Talbot Bar has a reputation of being one of the best live music venues in the Midlands and North Munster, but the main attraction is no doubt the guaranteed atmosphere and friendly staff.The Talbot Bar has a reputation of being one of the best live music venues in the Midlands and North Munster. Over the years it has been the stage to Hermitage Green, Free Beer and Don Meskel, just to mention a few. All parties are catered for, from 21st/30th/40th to engagements, stag and hen parties. All are welcome to the Talbot, just let them know and finger food can be arranged. The famous Pink Party is hosted there in August every year to raise funds for the Oncology Unit in Limerick. It has proven to be the summer’s top event in the town, attracting crowds from all over and raising thousands of Euros. 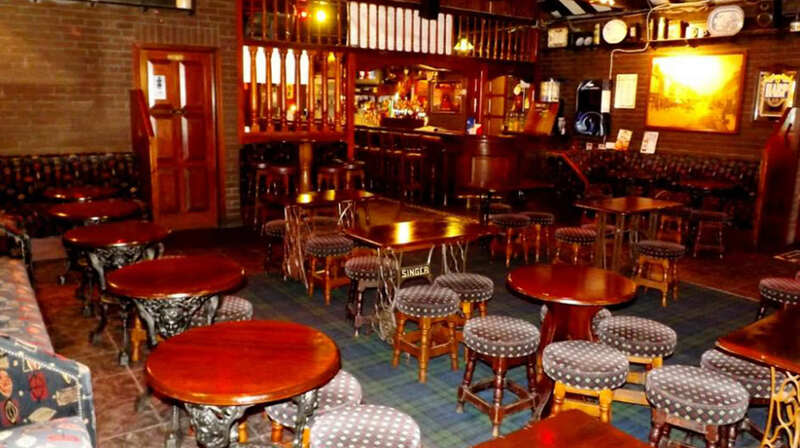 The Talbot is also a well renowned spot to discuss any of the hurling,football and rugby matches, with every second of the game being replayed by the customers and staff alike. But the main attraction to the Talbot is the guaranteed atmosphere and friendly staff, overseen by the well known owner, Seamus Ryan. Free Car Parking at the rear.